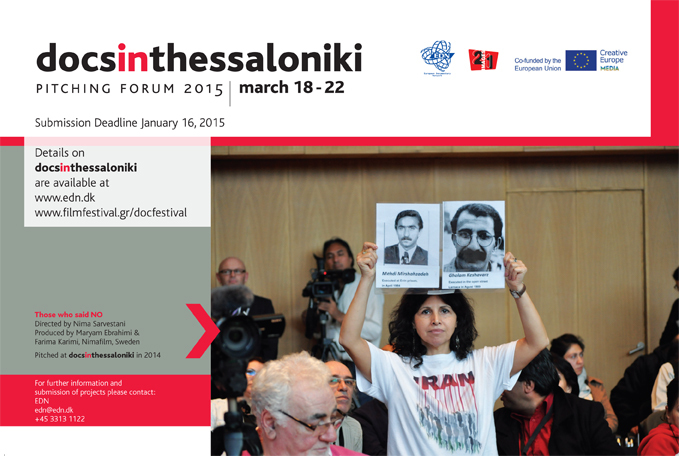 We’ve been selected in the pitching forum of the Thessaloniki film festival. Docs in Thessaloniki consist of a five-day program, where 21 selected documentary projects will be developed, re-written and pitched to a panel of international financiers. For at selected group of top-projects the new outreach programme will offer you an opportunity to develop your outreach strategy, optimise distribution plans and enhance audience engagement.